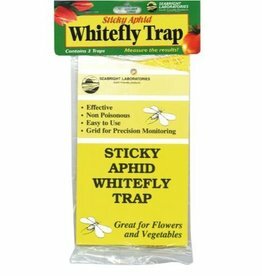 The Sticky Whitefly Traps do the following things: Protect plants from Whiteflies, Aphids and other flying insects. Last all season, even in rain, until completely coated with insects. 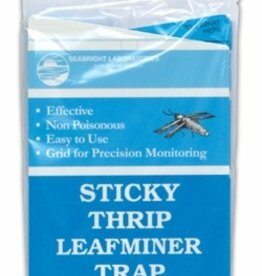 Non-poisonous and easy to use.